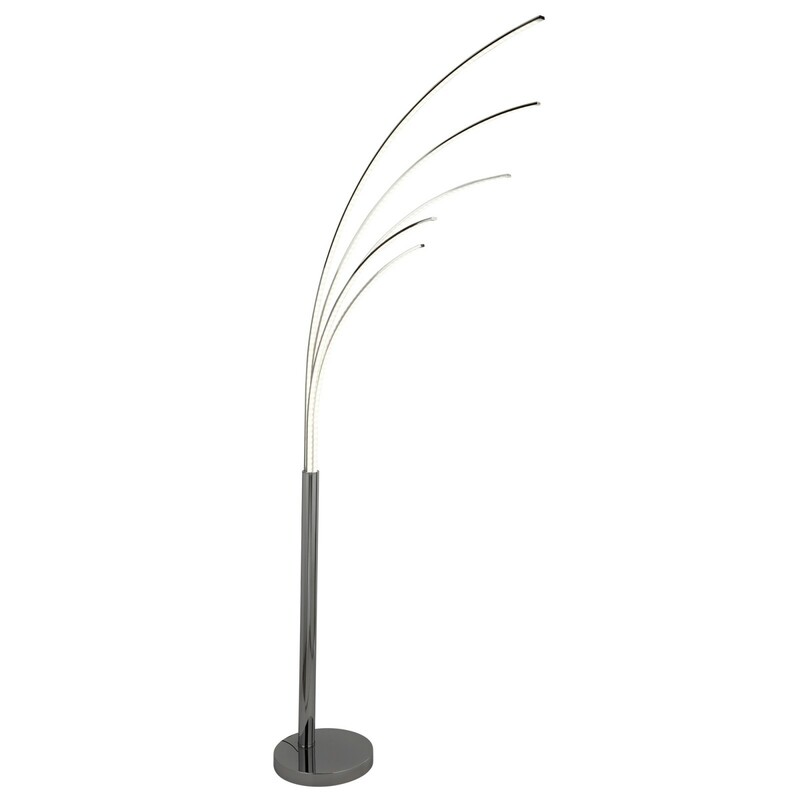 Bring instant style to your home with this truly unique chrome Giraffe floor lamp. 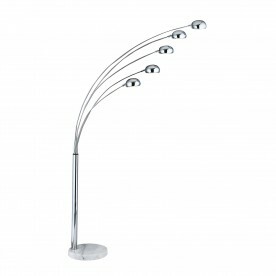 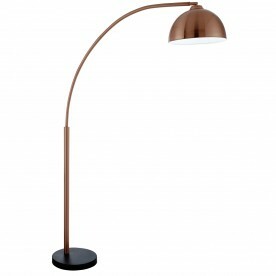 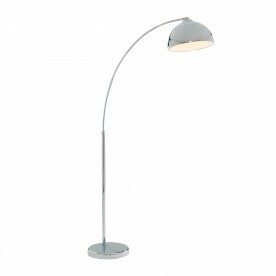 The design consists of 5 arched arms, that are all different lengths and heights, fit with 5 lights. 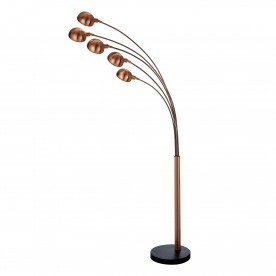 The floor lamp looks fantastic placed in a living room overhanging a sofa.